IT security professionals were surveyed by SolarWinds and the government. 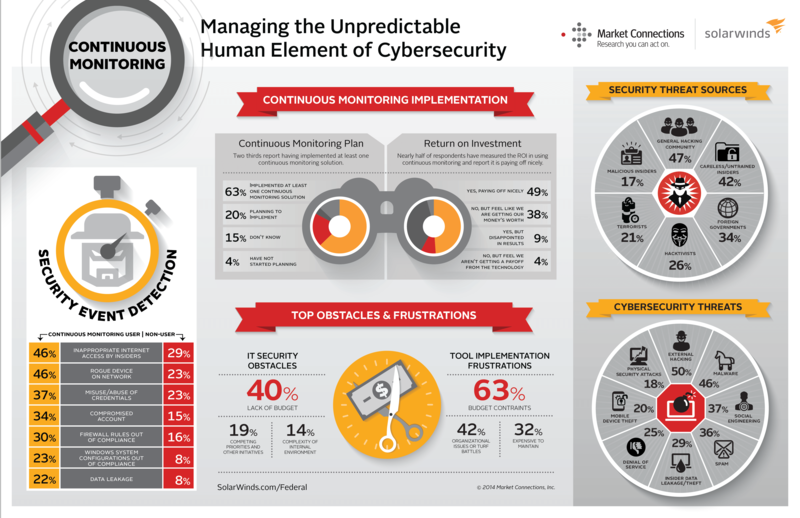 This survey helped reveal the concerns they have about cyber security. The results about these concerns and other obstacles are documented in this infographic.